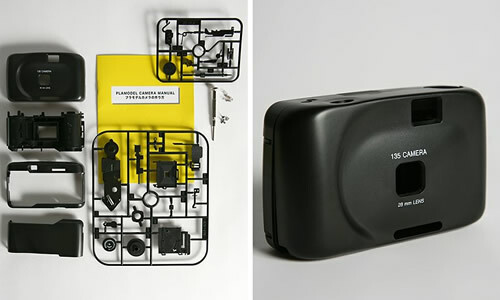 SuperHeadz Plamodel is a take-print-outs-from-tomy-xiao-tip-521-digital-camera/">new type camera comes to join DIY cool depending models that we need to build. You don’t imagine that this is a digital camera but it is a 35mm film. Normally this device takes a couple of hours to build from scratch and snapping the bits and pieces. The camera has a 28mm lens to allow integrated-camera-in-your-id-card-ame-105-new-way-to-spy/">wide-angle photos to be captured. If you are having $28 in your pocket means, you can buy this camera. find-the-hidden-camera-in-your-place/">Want to find the hidden camera in your place ? •It has come out with Assembly kit in vinyl bag, wrist strap and screwdriver. •No batteries you need to use this camera. •The size of the camera is : 4.25?w, 1?d, 2.5?h.